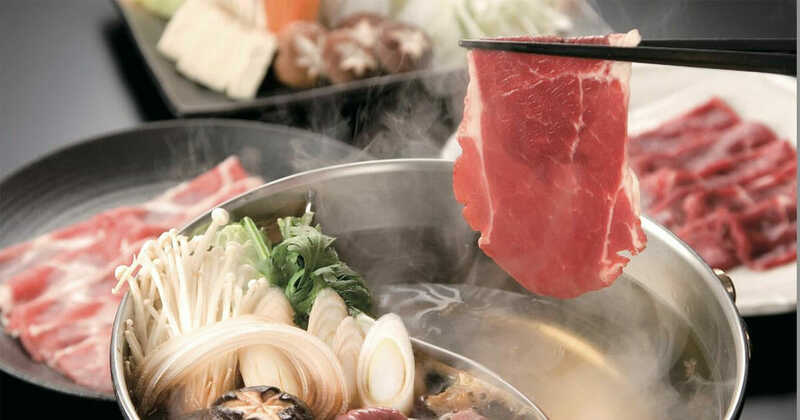 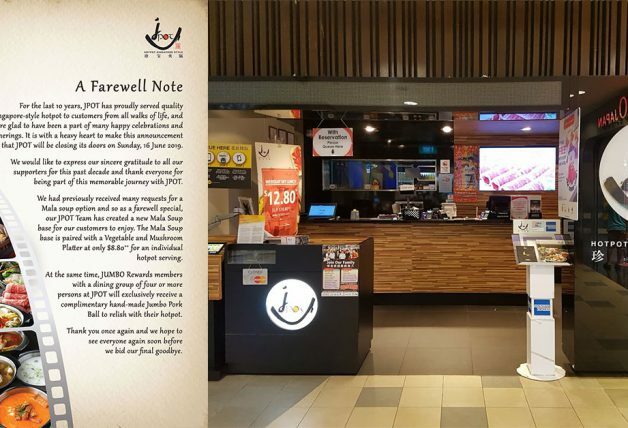 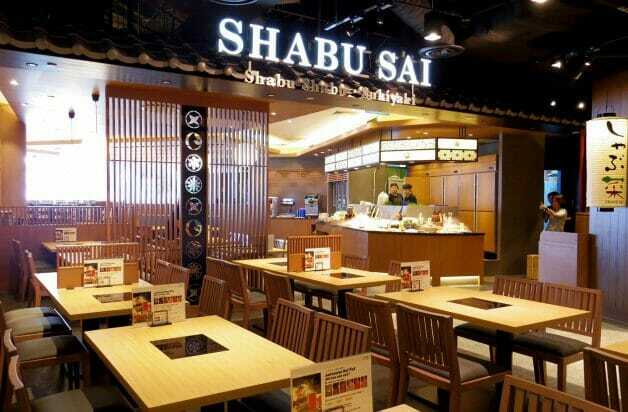 Here’s a buffet deal you probably didn’t know about from popular Japanese shabu-shabu hotpot restaurant Shabu Sai. 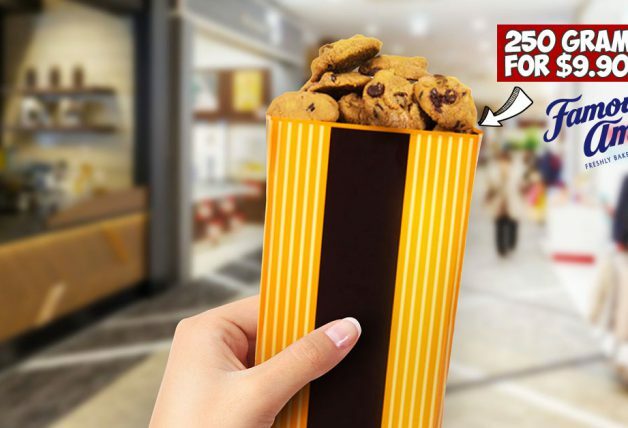 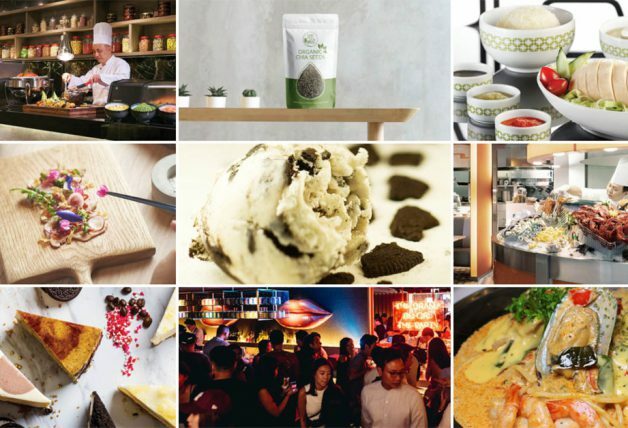 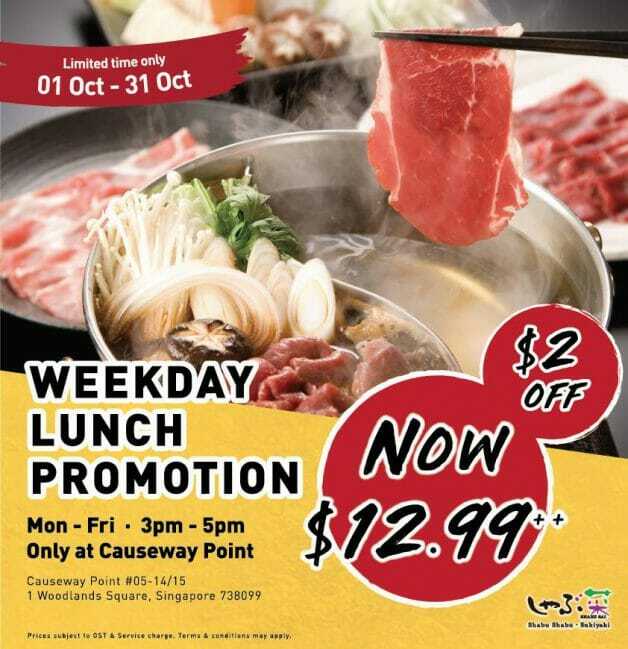 This October, the restaurant is celebrating their 6th anniversary at Causeway Point and if you work or stay in Woodlands, you are in luck because, during weekdays between 3pm and 5pm, lunch buffet sessions are just $12.99 per person! 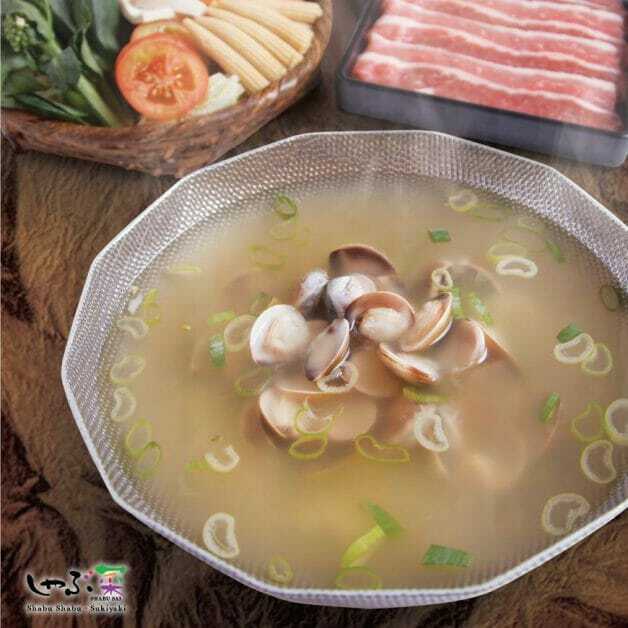 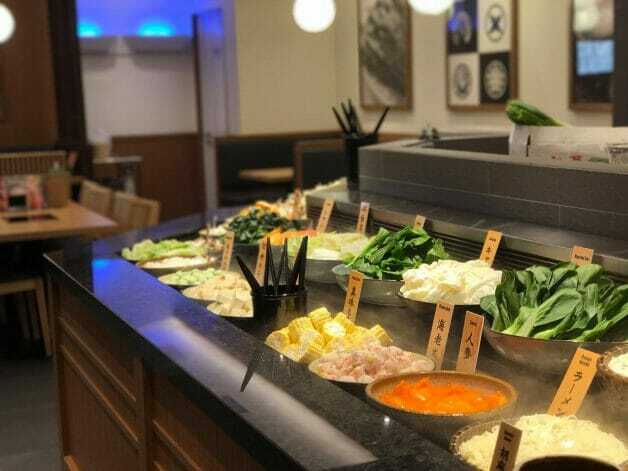 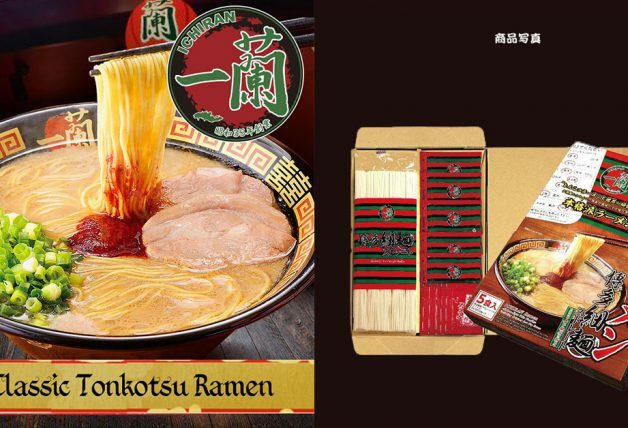 Choose from 7 varieties of soups including their seasonal Asari Kombu Soup this month, a wide variety of vegetables and hotpot items, as well as a sauce bar for diners to freely concoct their desired taste. 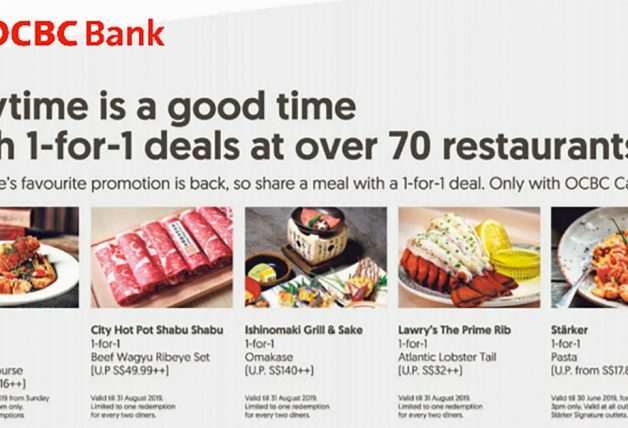 The buffet deal promotion ends on 31 October so make a date with them today.